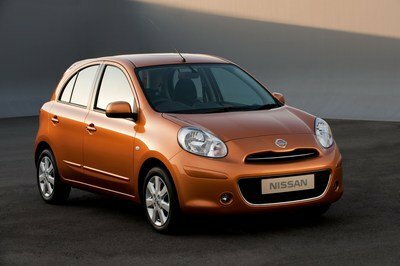 The Nissan Micra might not be available here in the U.S., but it’s quite a popular car in Europe and Asia. 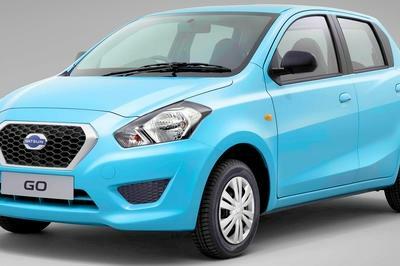 Often praised for its reliability, good build quality, and user friendliness, the Micra soldiered on for more than three decades and four generations as of 2016. Sure, early models were far from safe in the event of a crash and the current model has been criticized for the lack of headroom in the rear and a cramped trunk, but that didn’t stopNissan from developing a Nismo-badged version back in 2013. For 2016, the Japanese are offering yet another motorsport-inspired model, this time around based on the Micra Cup race car. I know it may seem shocking, but yes, the Nissan Micra has its very own racing series in some countries, including Canada, where the Nissan Micra Cup debuted in 2015. Not to mention that the Micra isn’t exactly new to the racing scene. The supermini made its motorsport debut in 1987 and it has since been used in various racing series, including rallying. This tradition continues in 2016 with a new edition of Canada’s Micra Cup and to celebrate the event, Nissan is launching the Cup Limited Edition model. 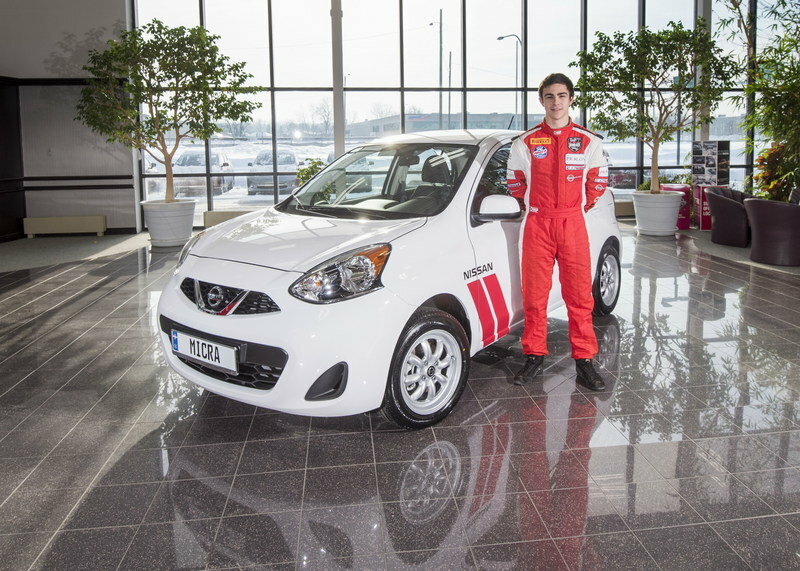 "Canada’s most affordable subcompact, the Nissan Micra, and Canada’s most affordable race series, the Nissan Micra Cup, are developing a passionate following. 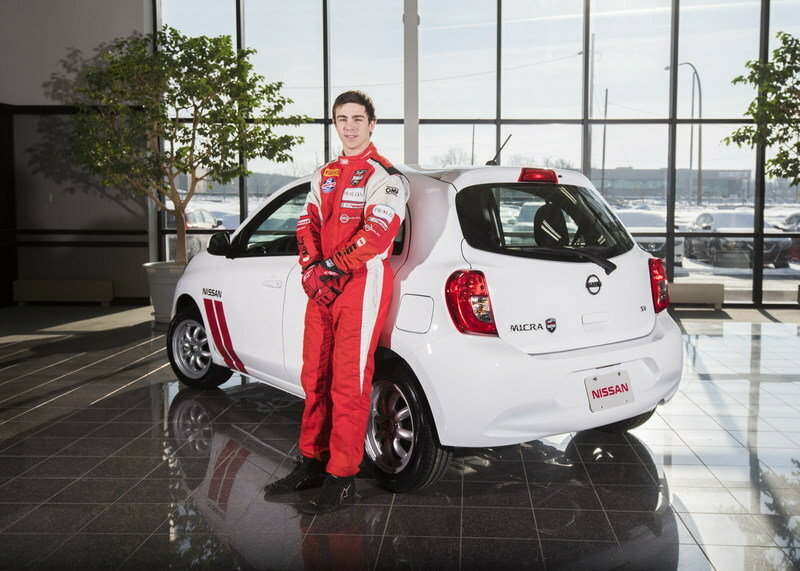 I am delighted to offer enthusiasts of both the Nissan Micra and the Nissan Micra Cup a new model that brings a sense of spec series racing to public roads," said Joni Paiva, president of Nissan Canada. The new hatch is set to arrive in dealerships in early spring 2016. 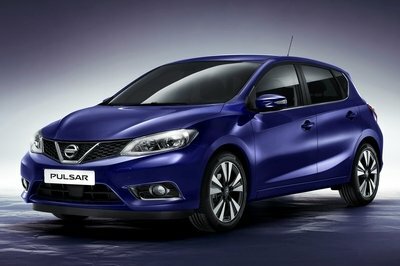 Continue reading to learn more about the Nissan Micra Cup Limited Edition. As Canada’s most affordable race series, the Micra Cup brings together mildly modified production models. This basically enabled Nissan to build a road-legal version that’s identical to the race car minus the rollcage-equipped interior and the colorful livery. Helping the Cup Limited Edition stand out from a pack of standard Micras are the red stripes and "Nissan" lettering on the front doors/fenders, the Cup-inspired 15-inch, eight-spoke wheels, and the Micra Cup badge on the tailgate. The interior, on the other hand, remains unchanged except for the bespoke numbered plaque signed by Olivier Bedard, the 2015 Nissan Micra Cup champion. 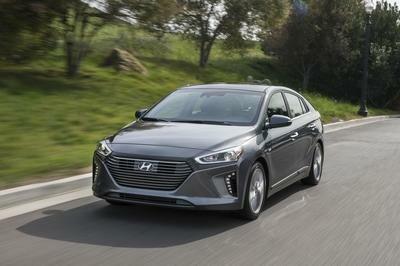 Under the hood, the Cup Limited Edition is identical to the standard model, meaning it sports a 1.6-liter four-cylinder engine rated at 109 horsepower and 107 pound-feet of torque. 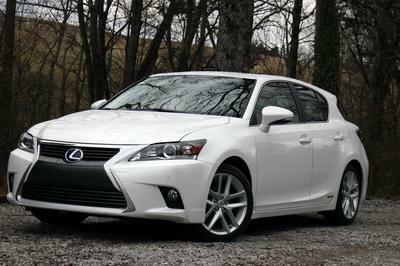 A five-speed manual transmission is standard, while a four-speed automatic gearbox can be added from the options list. Nissan Canada has yet to announce pricing for the Cup Limited Edition, but it did mention that the race-inspired version will be limited to only 250 units. For reference, the Micra retails from CAD$9,998 (about $6,900) in base trim and from CAD$15,748 (around $18,870) in range-topping SR guise. 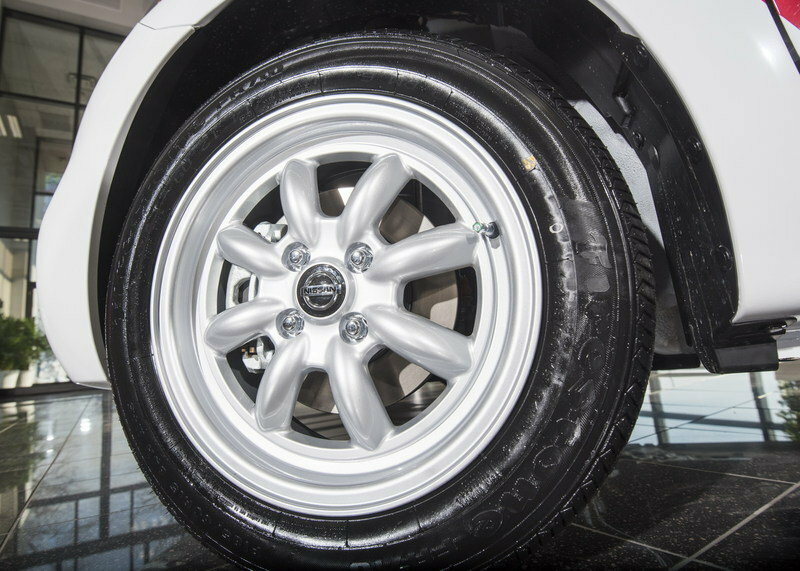 This Micra Cup Limited Edition is inspired by the official Nissan Micra Cup race car and sports a similar exterior appearance and 15’’, 8 spoke, Nissan Micra Cup street edition wheels. Inside, this new model features a unique numbered plaque signed by Olivier Bédard, the first-ever Nissan Micra Cup champion. Only 250 units of the Micra Cup Limited Edition will be produced – available through Nissan dealerships in early spring 2016. "As the new president of Nissan Canada I am getting to know the country and specifically the people, so I appreciate the fact that our Micra-related news at the Montreal Auto Show this year revolves around one important group – the fans," said Paiva. "Canada’s most affordable subcompact, the Nissan Micra, and Canada’s most affordable race series, the Nissan Micra Cup, are developing a passionate following. I am delighted to offer enthusiasts of both the Nissan Micra and the Nissan Micra Cup a new model that brings a sense of spec series racing to public roads through the Micra Cup Limited Edition."